Here's a super chic Christmas gift. 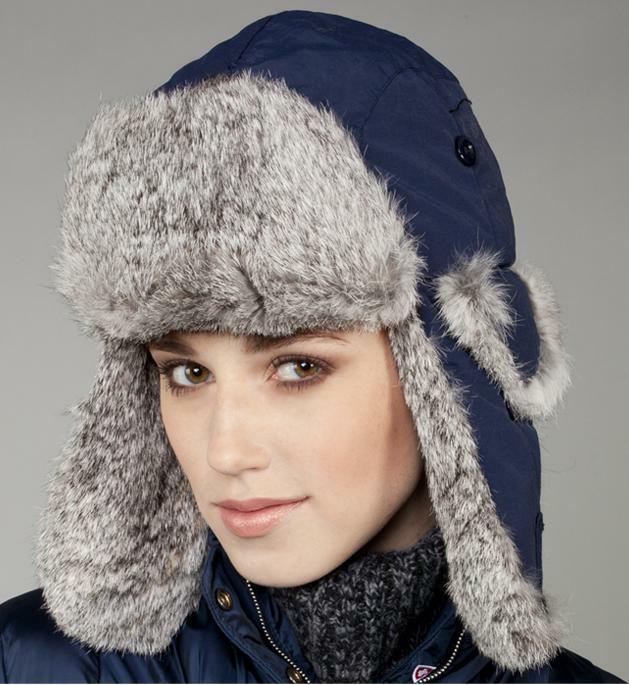 I think this water repellent rabbit lined aviator hat priced at $88 at Searle makes a perfect Christmas gift. It's available in 11 colors. Hoping you agree, I think it's gorgeous. Can I order this hat?